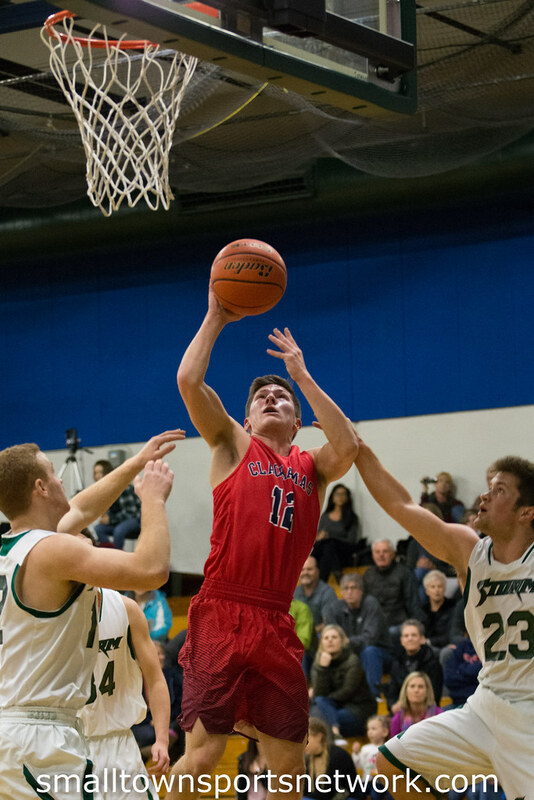 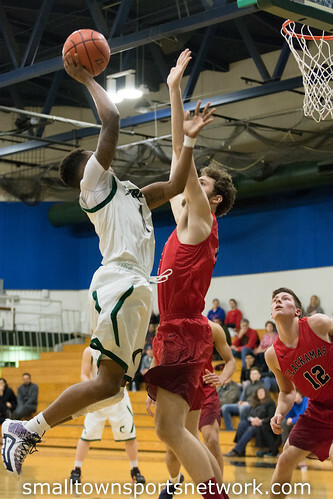 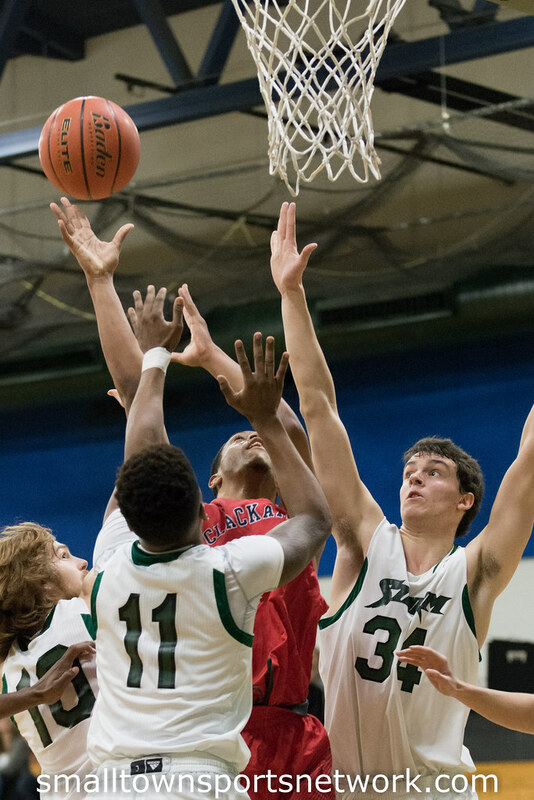 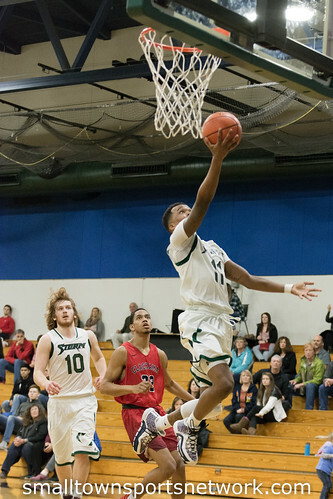 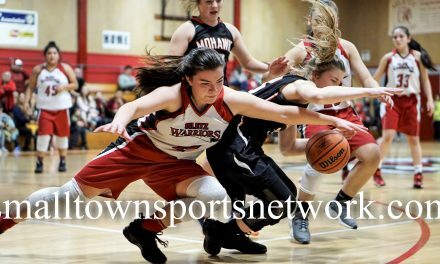 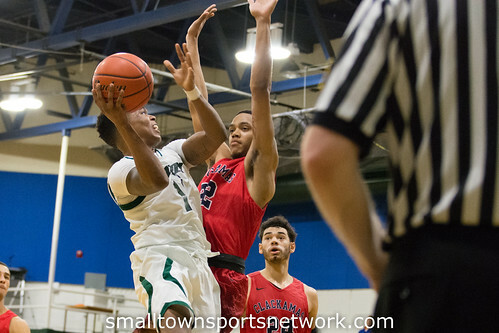 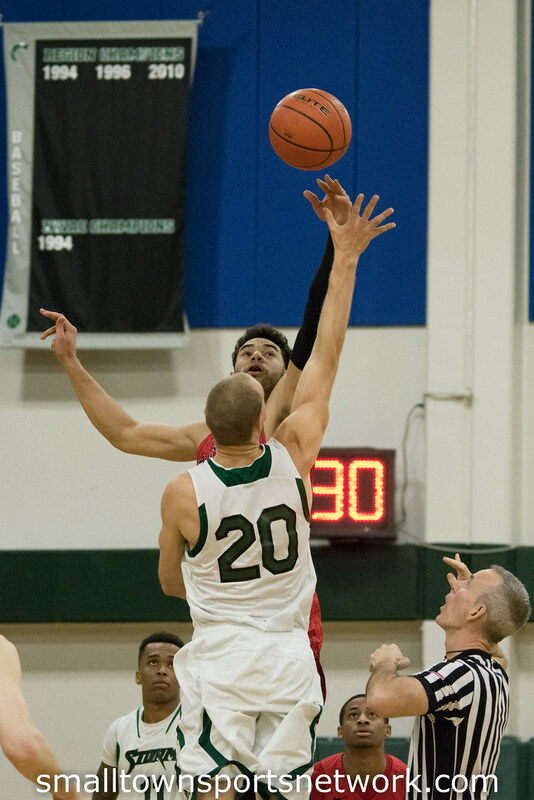 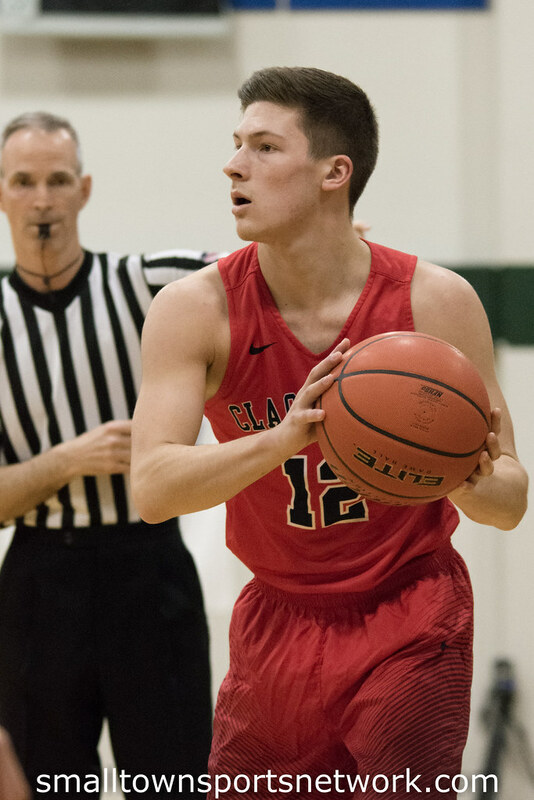 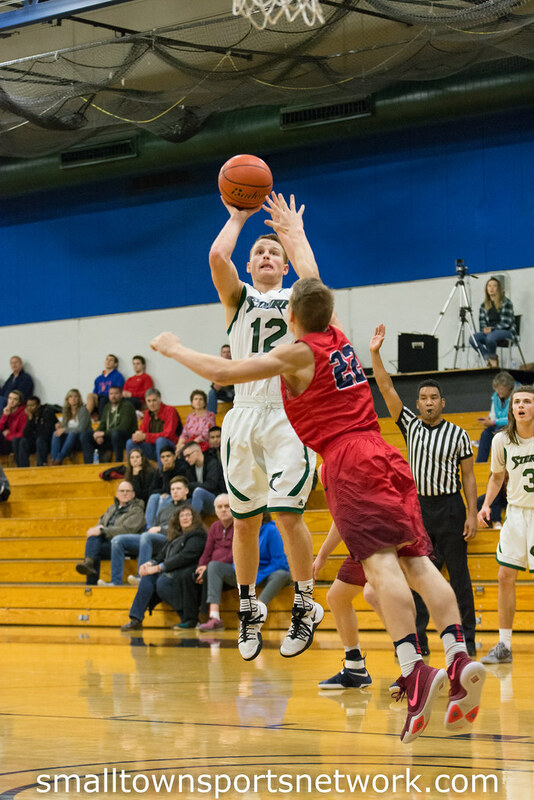 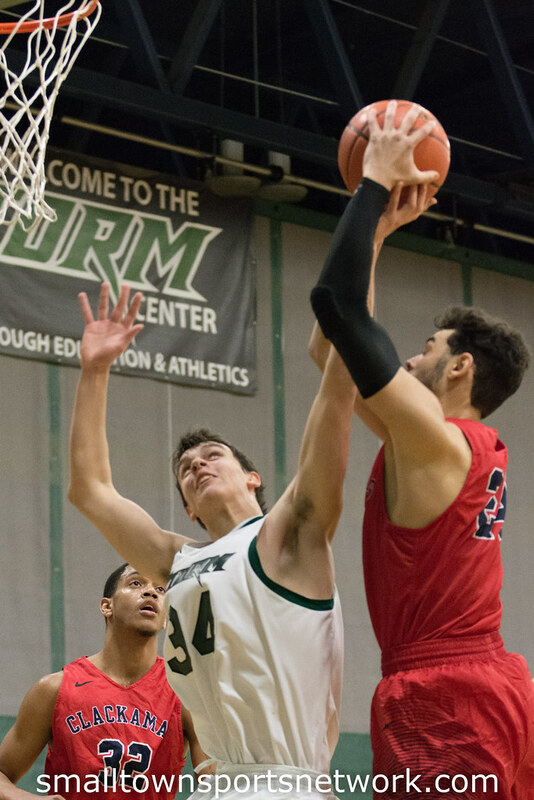 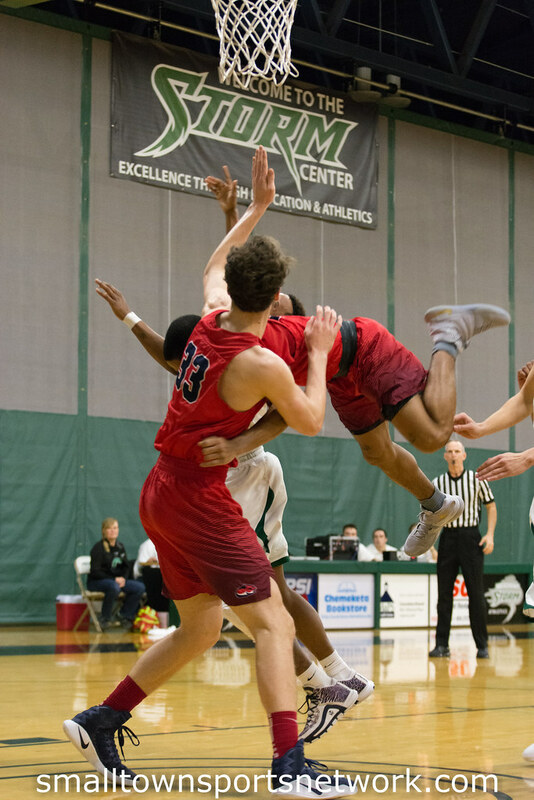 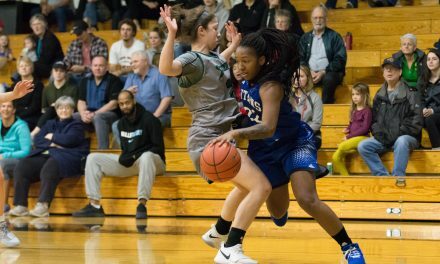 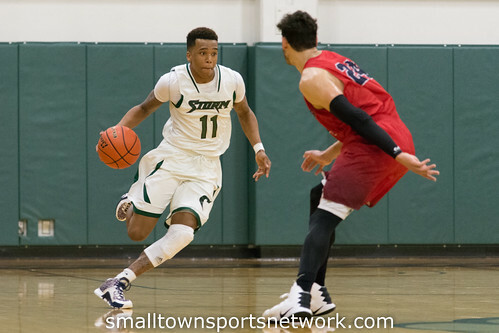 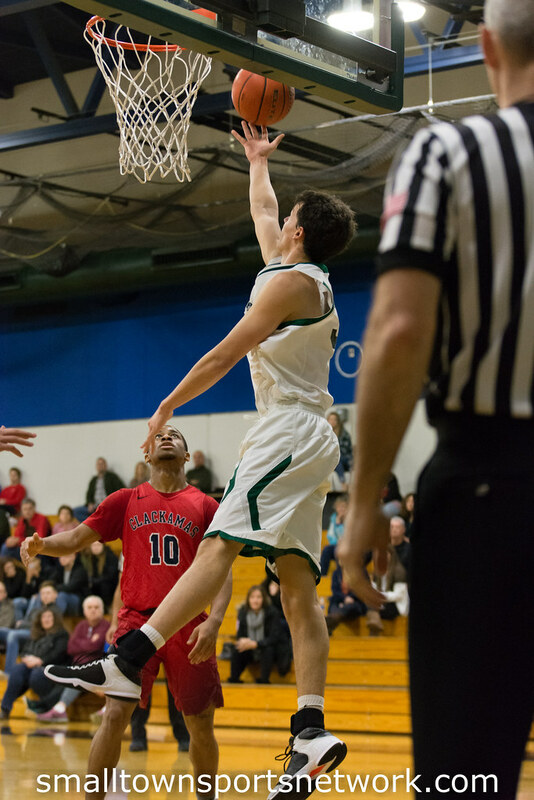 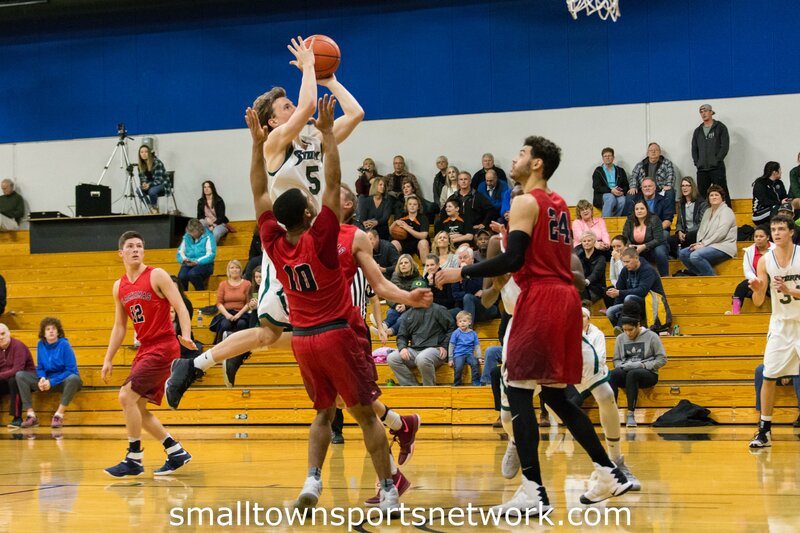 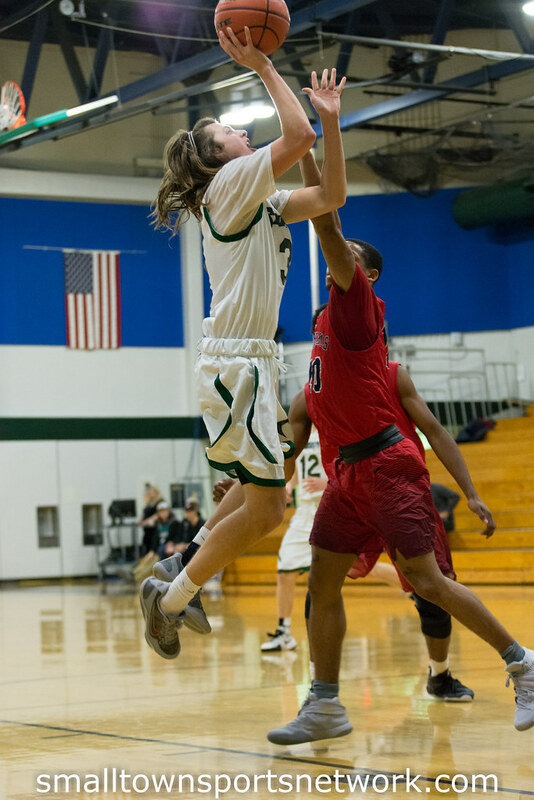 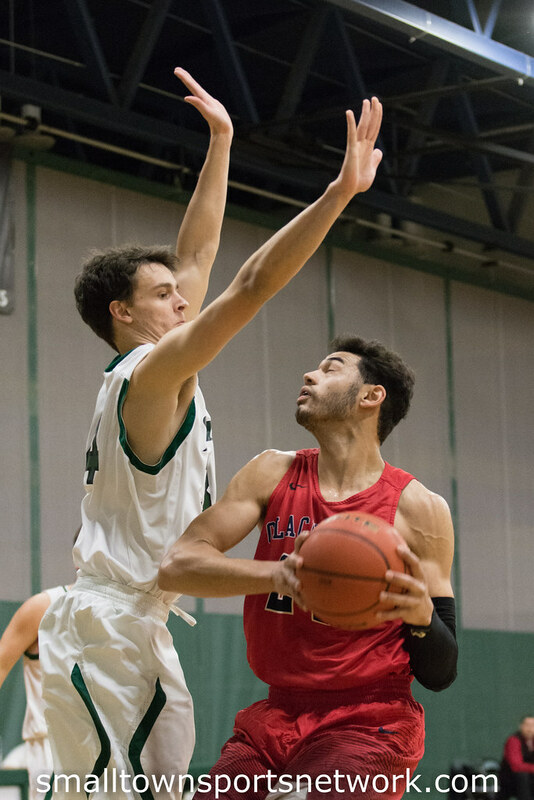 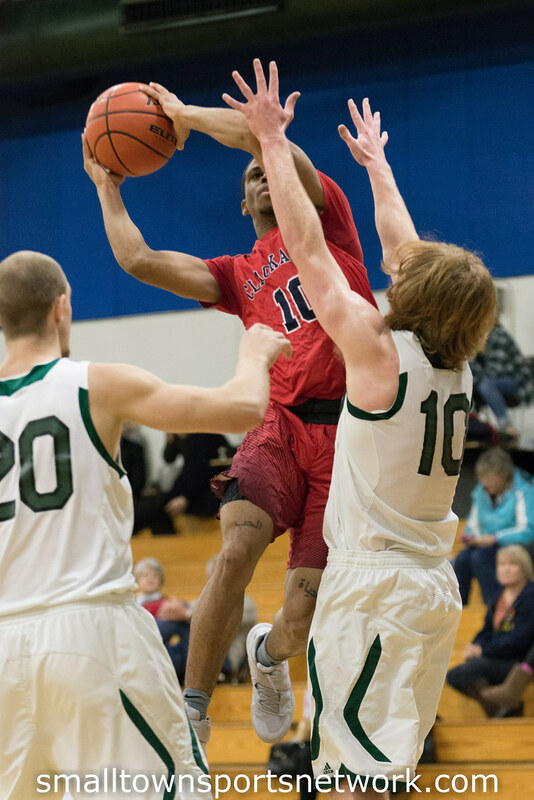 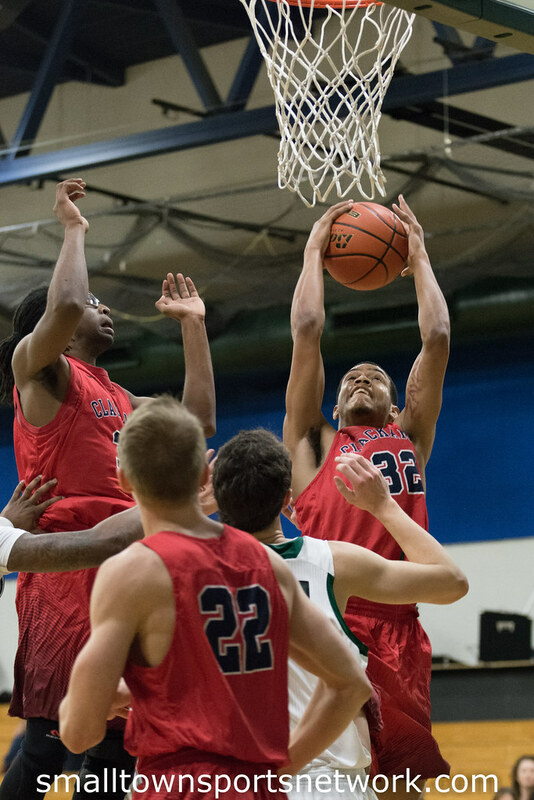 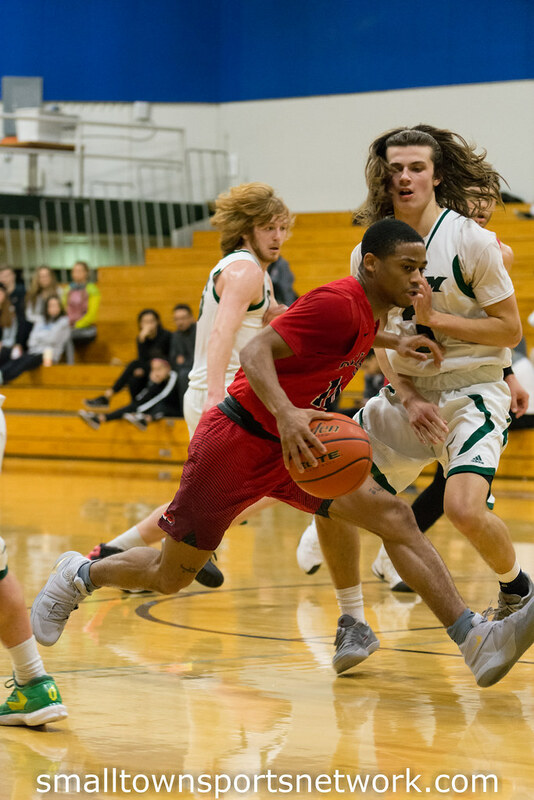 February 4, 2017 Salem, OR – With the 92-83 win over the Chemeketa Storm, the Clackamas Cougars are in a four way tie in the NWAC South Division. 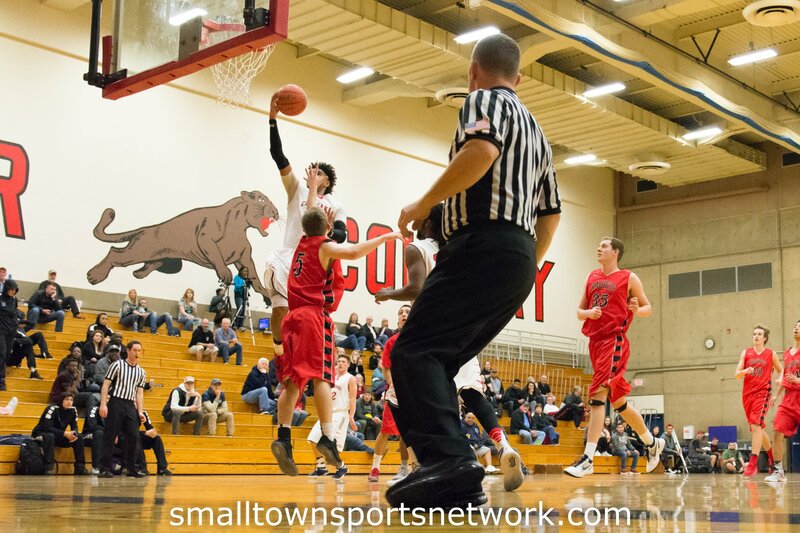 One of the keys to the Cougars’ win over the Storm was their second chance points. 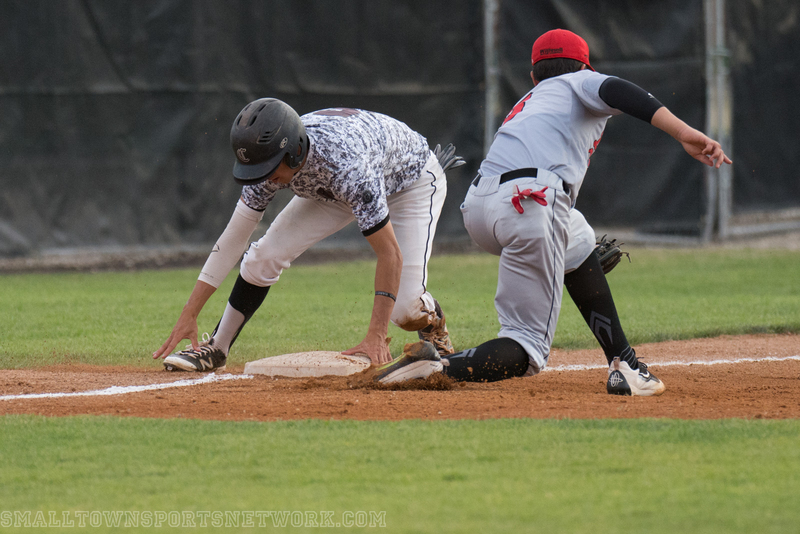 The Cougars won that contest 19-5. 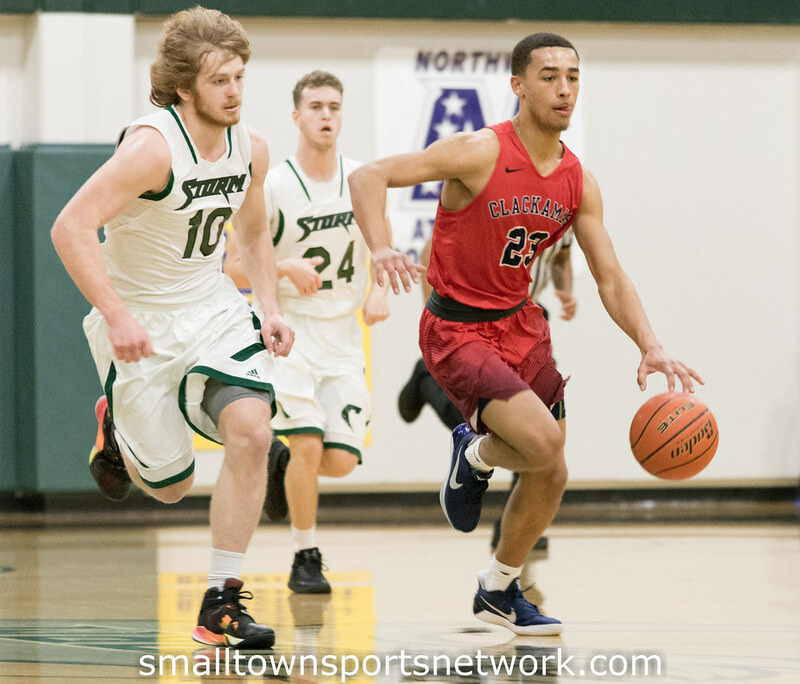 Clackamas also had more points off turnovers than Chemeketa, 23-14. 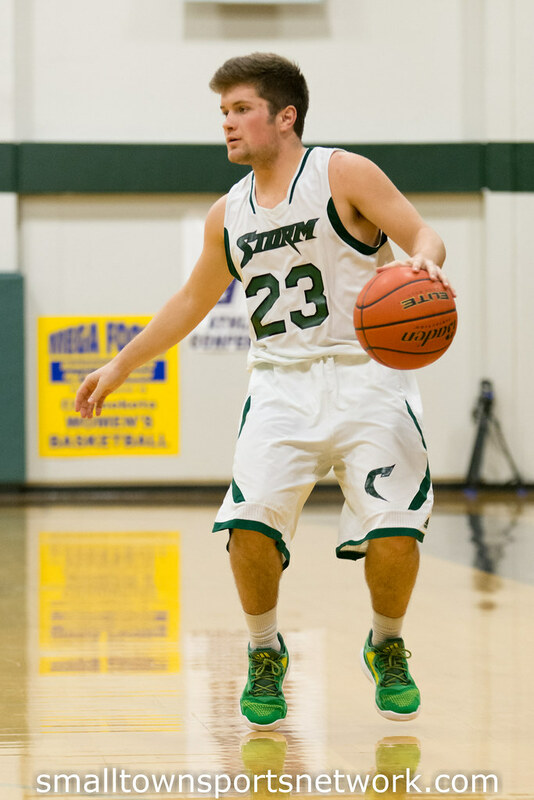 I have seen the Storm play several times and from my perspective they seemed a little off their game. 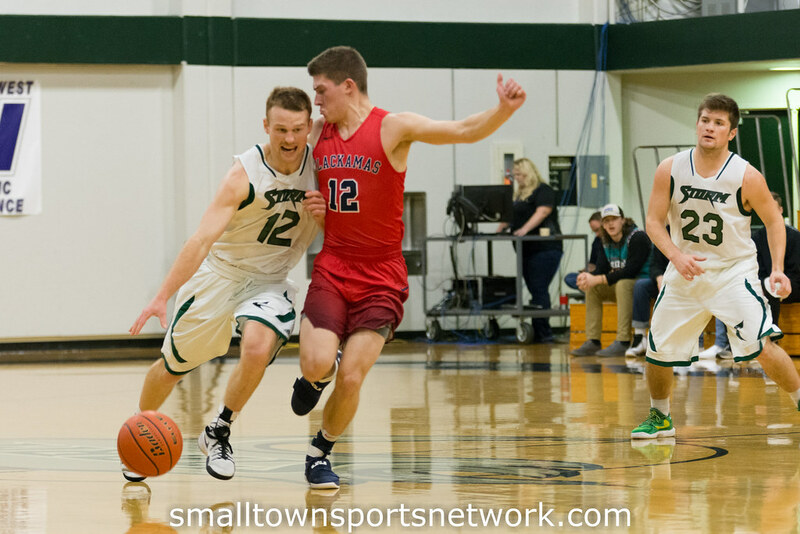 Both teams are now sharing fourth place in the NWAC South along with SW Oregon and Clark.